WinstantPay a global network for instant settlement of payments in any currency, anywhere, and anytime. WinstantPay was formed to provide a global network for instant settlement of payments in any currency, anywhere, and anytime. It has the power to reduce financial institution overheads and at lower fees, while still supporting compliance with Know Your Customer (KYC) and Anti-money Laundering (AML) regulations. WinstantPay brings Fintech and the traditional banking system together, enabling everybody to make and receive instant payments, in any currency, including commodities such as Gold and cryptocurrencies like Bitcoin, and Ethereum. Furthermore, we enable small banks and financial institutions such as FX brokers facing challenges in finding correspondent banks to offer currency exchange and global payment services. We are doing this through our unique crypto-secured exchange platform, which is presently hosted in the U.S. and will be rolled-out on a global scale. 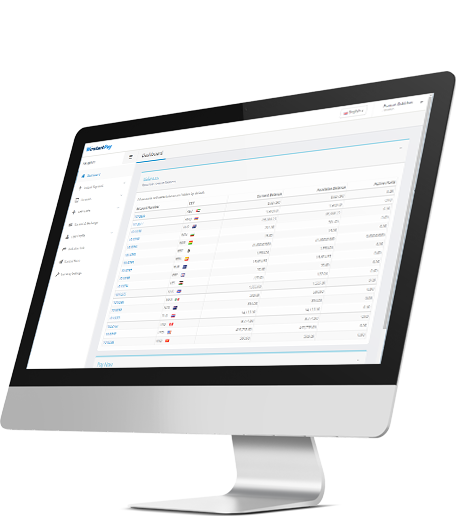 WorldKYC is an integrated risk classification system for new and existing customers. Due to statutory requirements (e.g. U.S. Patriot Act, Bank Secrecy Act, EU money laundering directive), a Know-Your-Customer (KYC) exercise is the first step in many financial transactions. Banks are obliged to gather audit-proof information for natural and legal persons along with their beneficial owners and use this data for risk classification. If the risk incurred through the customer relationship analysis is too high, the bank must reject the customer. 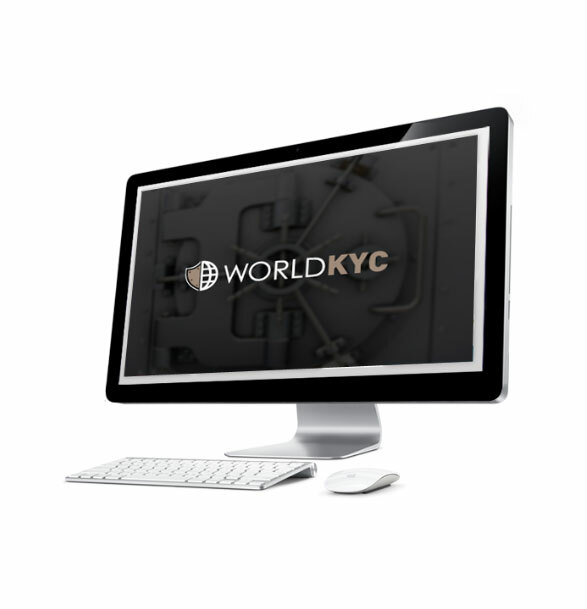 WorldKYC is one of the assets of WinstantPay and provides a whole wealth of services, including, automatic retrieval of the beneficial owner for legal entities, real-time risk classification through default and customizable rules, an Interface to research systems to detect deviations from the initial "intentional" description and the actual behavior of the customer, and a standardized data interface to the core banking system to check existing customers.